As I travel throughout the Hill Country, I always seem to find a little jewel here and there that I never knew existed. Such is the case with a small Catholic Church in Lacoste Texas. It’s a little southeast of Castroville. The church is gorgeous. I was there for the wedding of Barbara and Ricardo. I’ve been doing weddings now for 10 years. 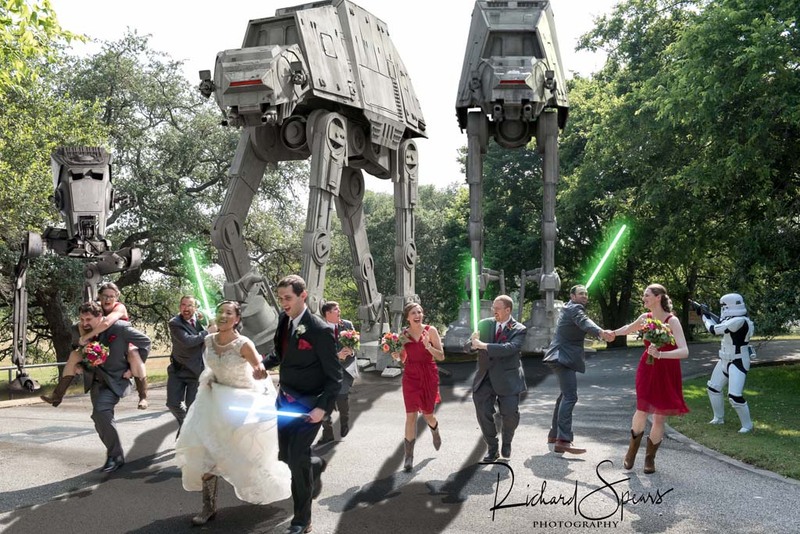 I recently had a bride ask me for some special pictures after the ceremony. 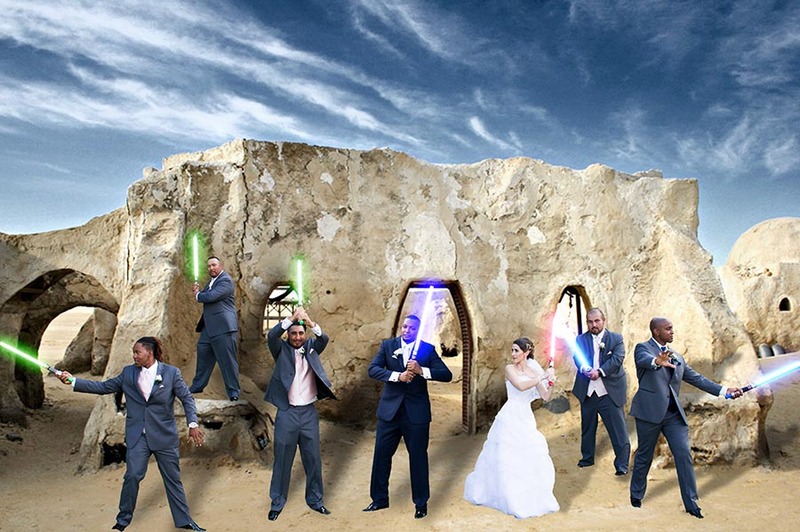 She said that she and her new husband are Star Wars fans, and would I mind doing some silly pics with Light Sabers. The temperature was hot, but you’ll never see two cooler brides than Margie and Belen. 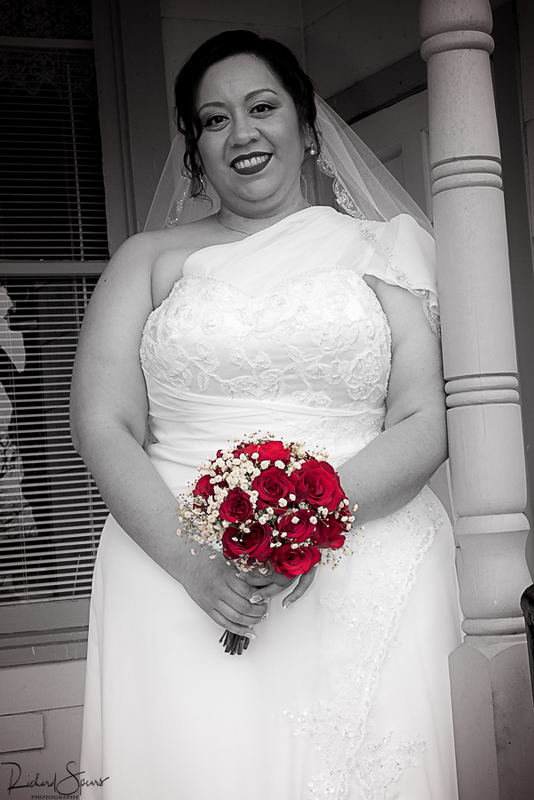 It was a beautiful wedding ceremony, and quite a party at the Grand Promenade downtown San Antonio.